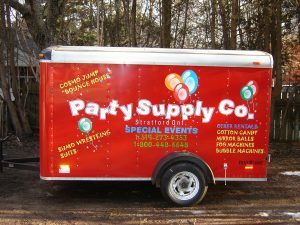 Party Supply Balloons – Party Supply Co. 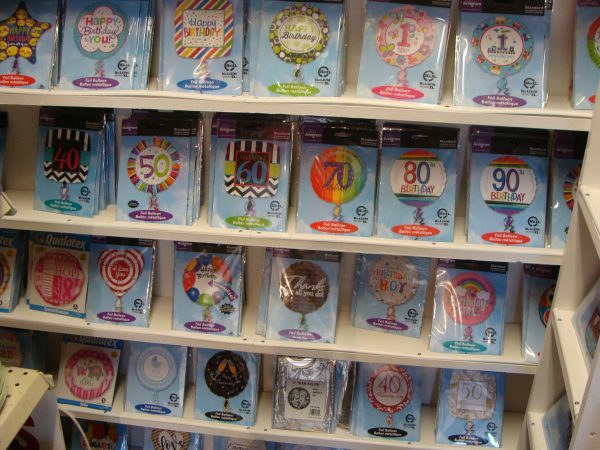 There are 2 basic categories of balloons, Latex and Foil (commonly called Mylar). Subdivide those categories into special shape foils and numeral foils and in the latex section the standard 11″ to a large 40″ balloon. 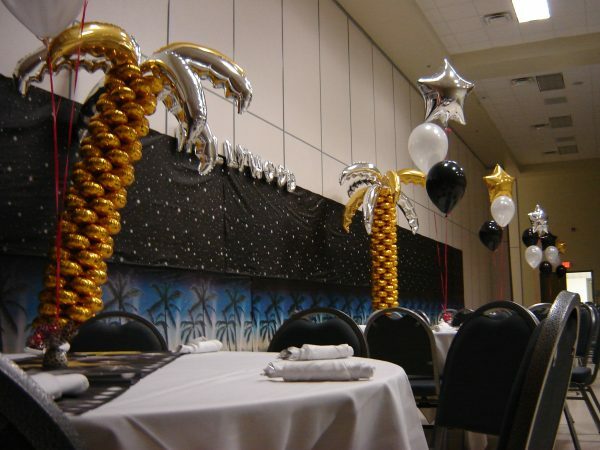 There has been a trend lately with large 40″ latex balloons for weddings. 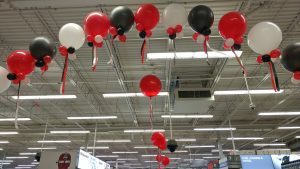 The problem is that helium prices have more than doubled in the last 5 years and a 40″ latex balloon takes a massive amount of helium. The other option is to fill with air and to hang them from the ceiling. 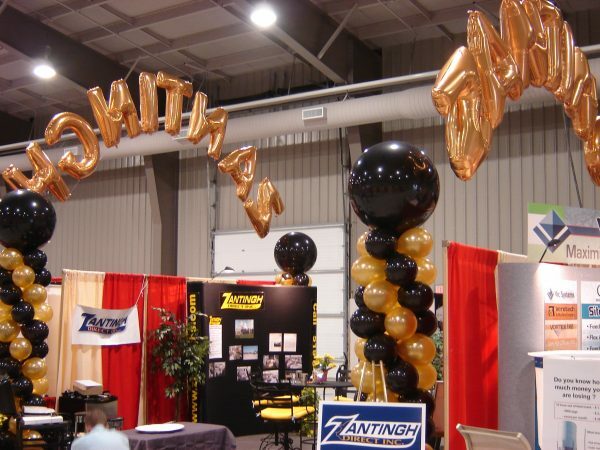 Regardless, balloons have large impact and very big appeal. See the Gallery to your left. We are the leaders and the best when it comes to selection and guaranteed float times of balloons and have been since 1986. Wow!!!!! Ever wonder why certain balloons float longer? Because they are ours!!!!! True Fact. 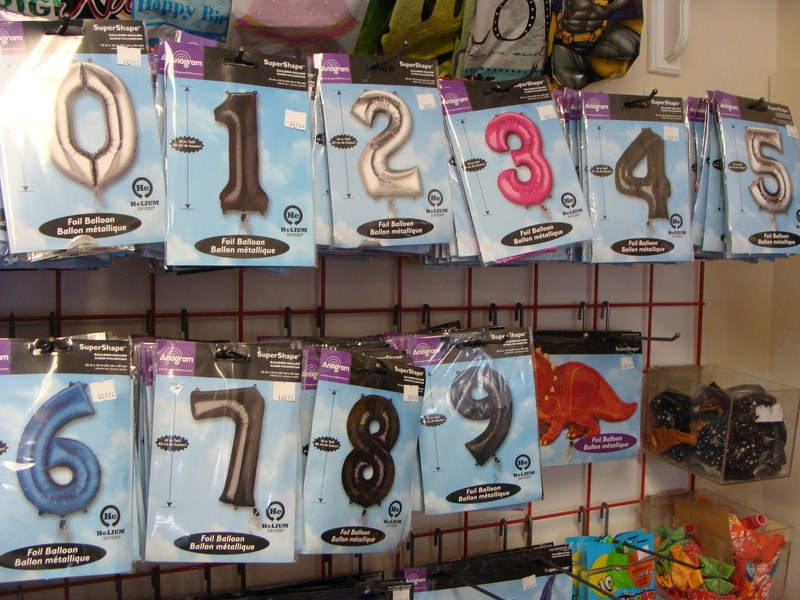 We sell balloons and helium, just balloons and/or just helium. An air compressor is what you require when filling balloons with air for balloon drop bags and any balloon work where you have a fixed frame or rods needed for balloon attachment. Columns and Arches are good examples. Need Helium for your balloons? 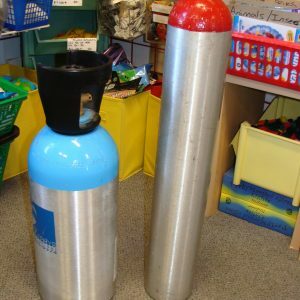 We can fill them for you or you can pick from our vast selection. 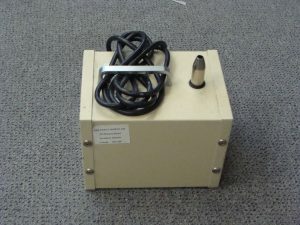 Extender nozzle $10. extra and gives you up to an additional 30% more balloons. 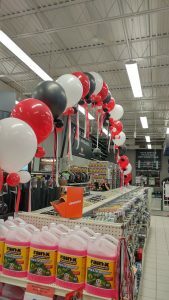 Bring in your balloons and we will fill them for you. We sell flat balloons or filled balloons. We deliver balloon bouquets too!! We do balloon decorating if you so desire.